Window dressing is an essential thing of a house because it can helps you regarding privacy, protection from the sun and the enhancement it brings to any room. All window blinds can bring a lot of different styles and each had different specialty when it comes to designing and functionality. When you’re looking for a window cover with a great look, function and can last for a long time with a very affordable price, you might consider having Faux Wood Blinds. Faux Wood Blinds is the best replica of real wood blinds, thus, both of them have the influence of luxury and timeless beauty. Faux Wood blinds is also made of PVC material, which is known for its adaptability to damp and warm places and durability that can last for a long time. 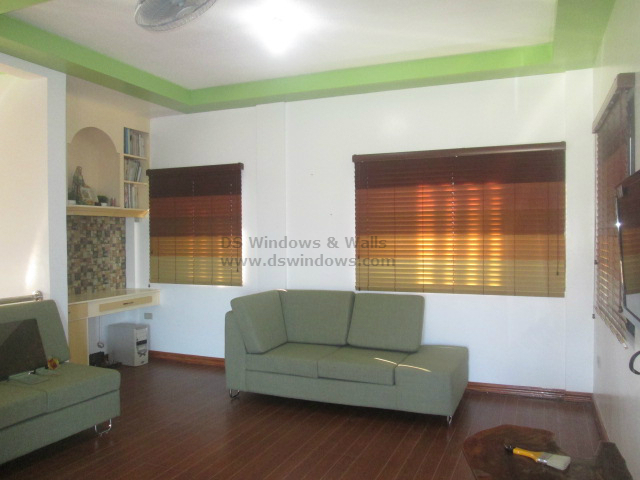 One of our clients, who happens to love Faux Wood Blinds, from Gulang Gulang, Lucena City, Philippines opted for Faux Wood Blinds for her living room windows. She loves her wood flooring and she decided to match them with her window dressing, but in a wiser way, that’s why she chose the more affordable one, which is the Faux Wood window cover. 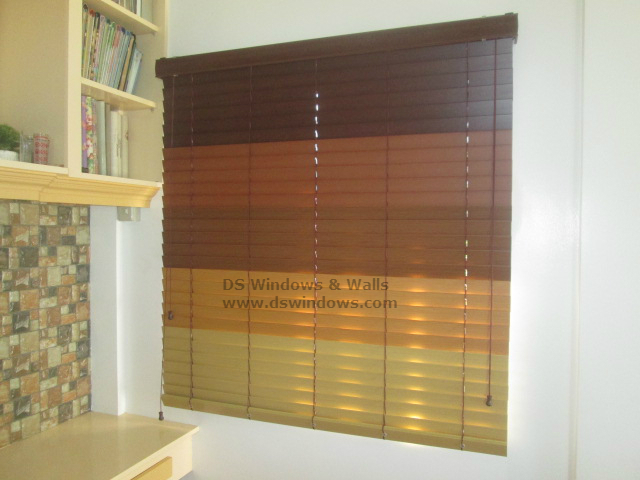 To add some unique beauty and style in her room, she decided to combine all the available colors of faux wood blinds, from darkest to lightest color. 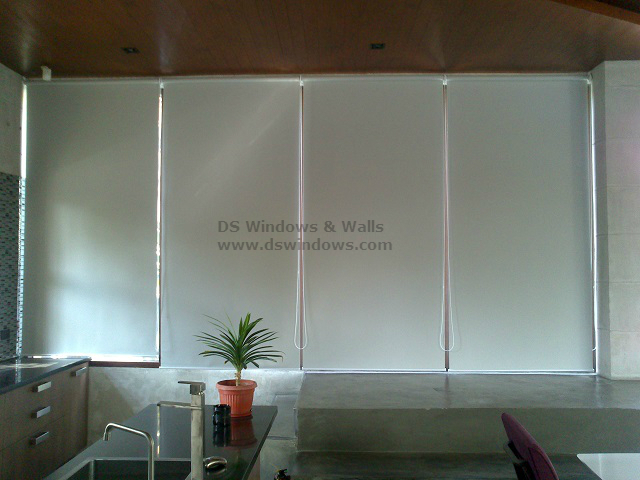 DS Windows & Walls custom-made different sizes of window blinds according to your window’s requirement. 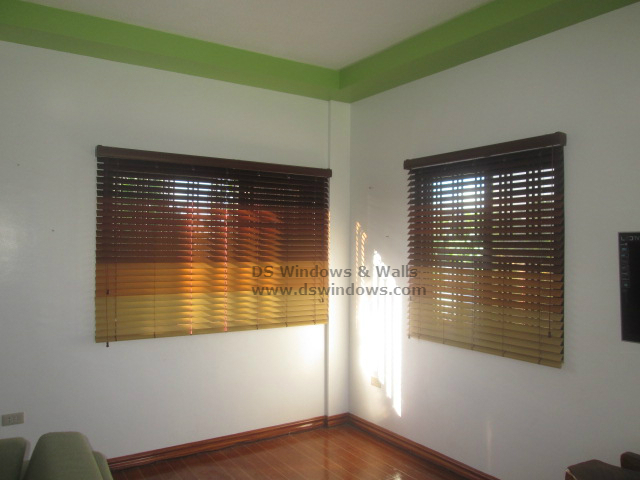 We can also combine different colors for wood blinds, faux wood blinds, mini venetian blinds and vertical blinds without additional charges, as long as the colors are available. 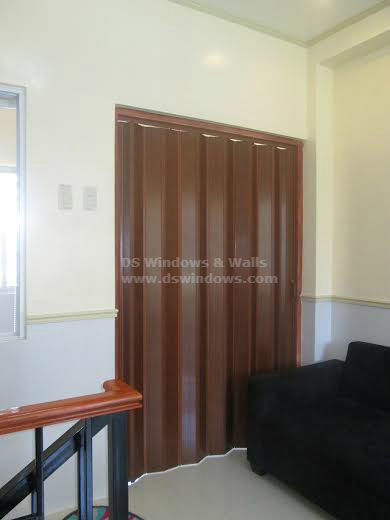 If you are interested in reviewing any of our products and services, you can call us at (02) 893-1373 / (02) 403-3262 / 0916-311-3909 or email us at inquiry@dswindows.com. 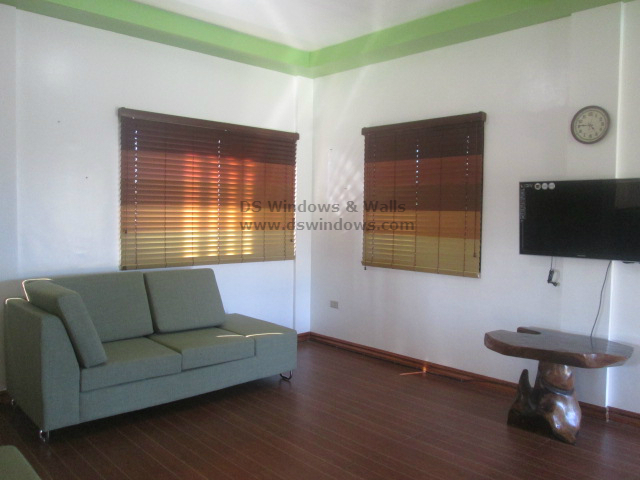 You can also visit DS Windows & Walls showrooms located at 2nd level Pacific Mall Lucena City, 3rd level Robinsons Metro East, Pasig City and 4th level Waltermart, Makati City.